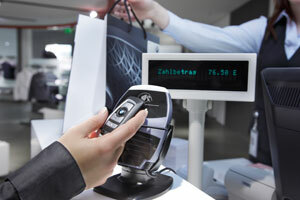 Gemalto’s Trusted Services Hub is letting Mercedes drivers use mobile phones to control cars via new NFC vehicle keys. 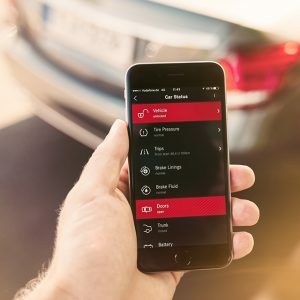 Carmaker Daimler AG’s new smartphone-based digital vehicle key will work with the Mercedes-Benz E-Class range, giving drivers the freedom to lock and unlock as well as start their vehicles using a smartphone. Gemalto enables the secure over-the-air deployment of the digital NFC vehicle keys to the secure element on any phone that supports the NFC-based solution. 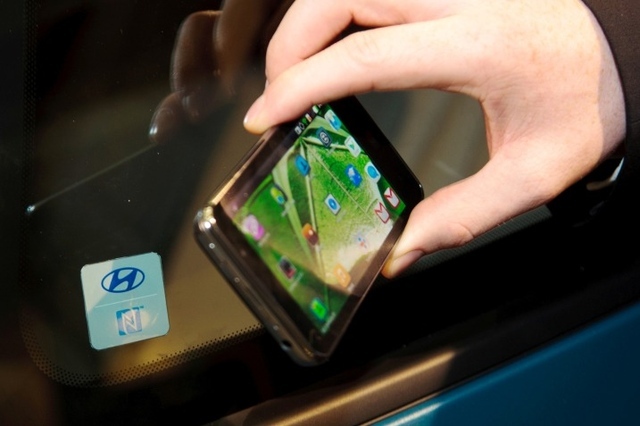 Drivers can then hold the smartphone against the door handle to unlock the door. Placing the phone in the charging tray of the dashboard and pressing the ignition button, the engine can be started. These functions are possible even if the phone battery is drained, so the need to carry a conventional key is eliminated. The mobile key feature is marketed as part of the “Mercedes me connect” program, which includes a range of mobility and digital services. The suite of services already includes the ability to remotely lock, unlock, control settings such as temperature and monitor system status remotely via a mobile app. This new function takes it a step further enabling these functions via proximity to the handset using the NFC vehicle key.